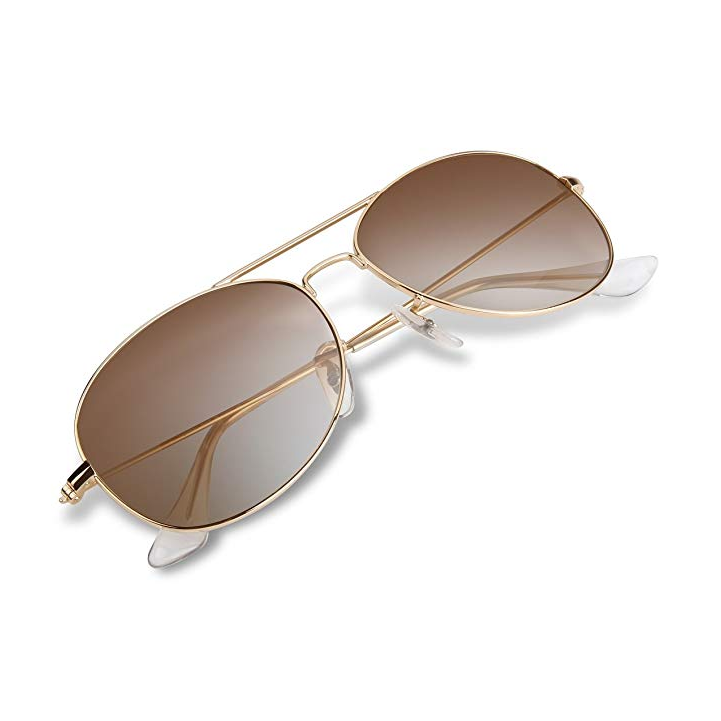 Classic Navigator Power Frame, featuring a shiny, soft square gold metal frame with graduated brown lenses. 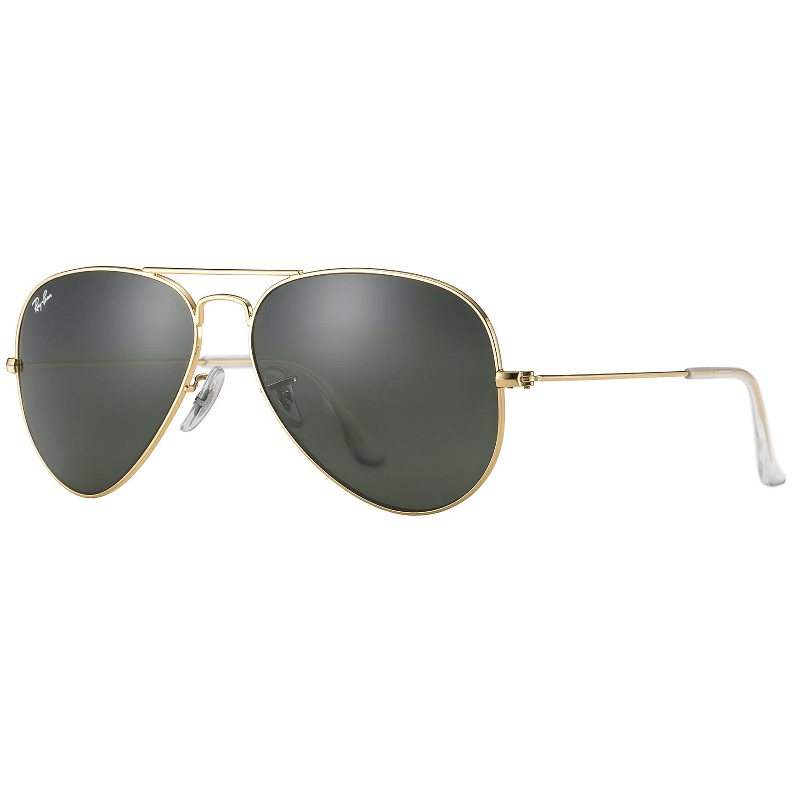 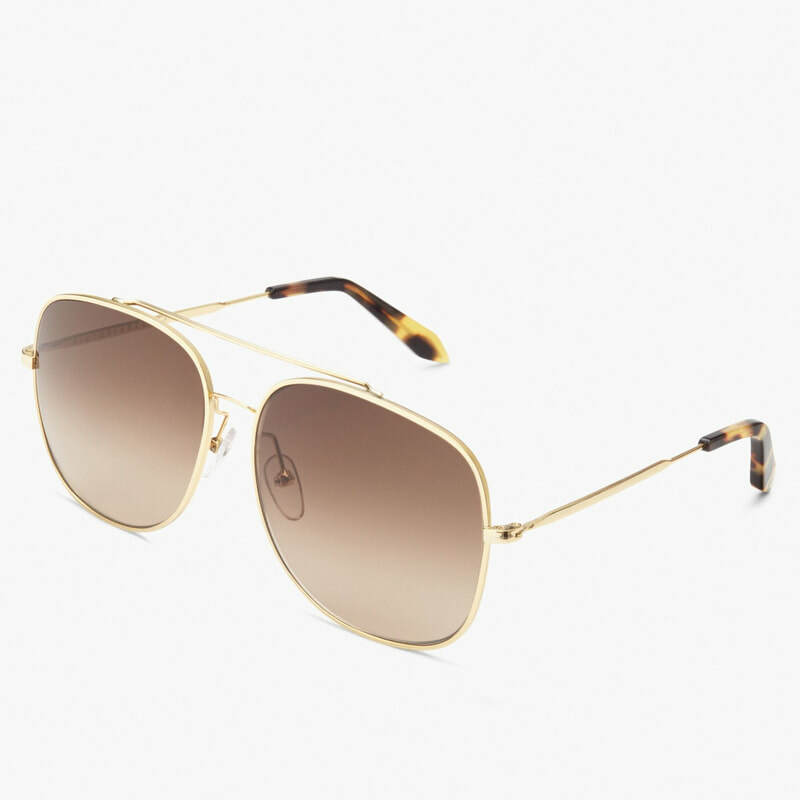 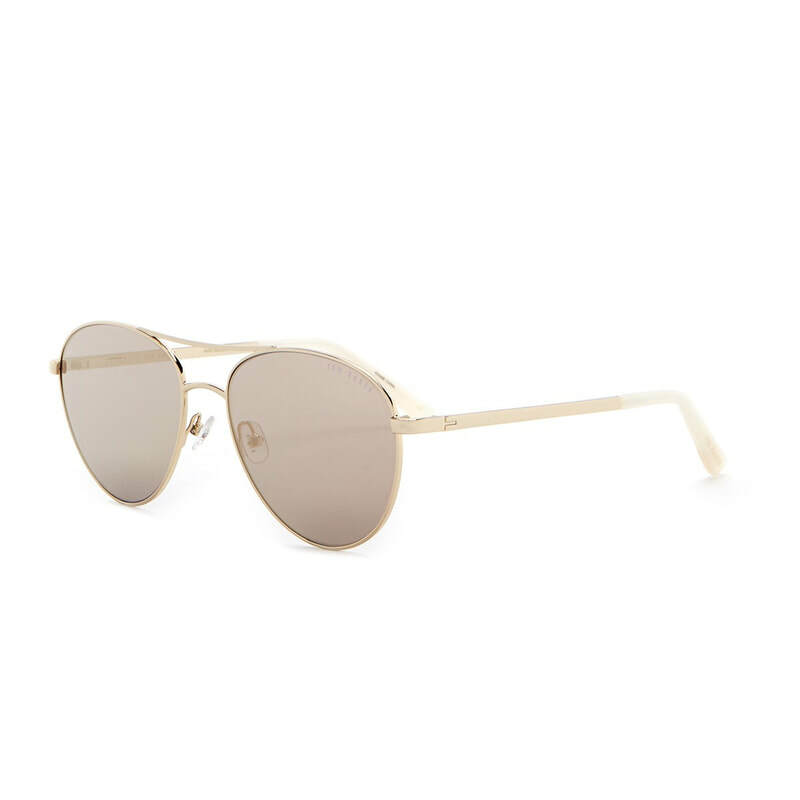 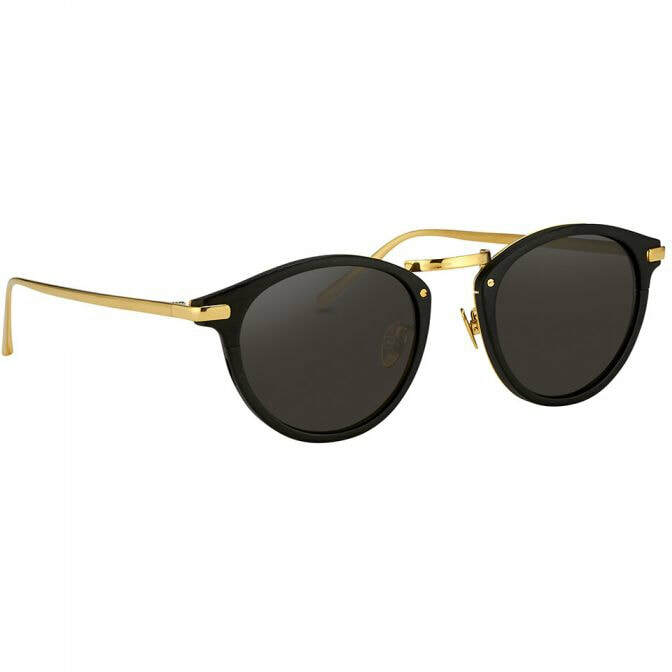 The arms have signature V tips in gold on tortoiseshell acetate. 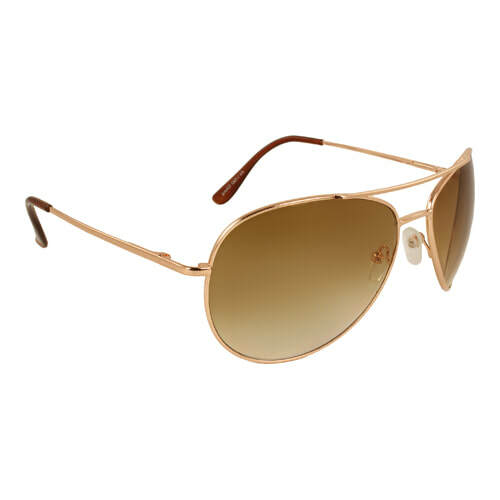 Zeiss certified lenses with exclusive AR coating. 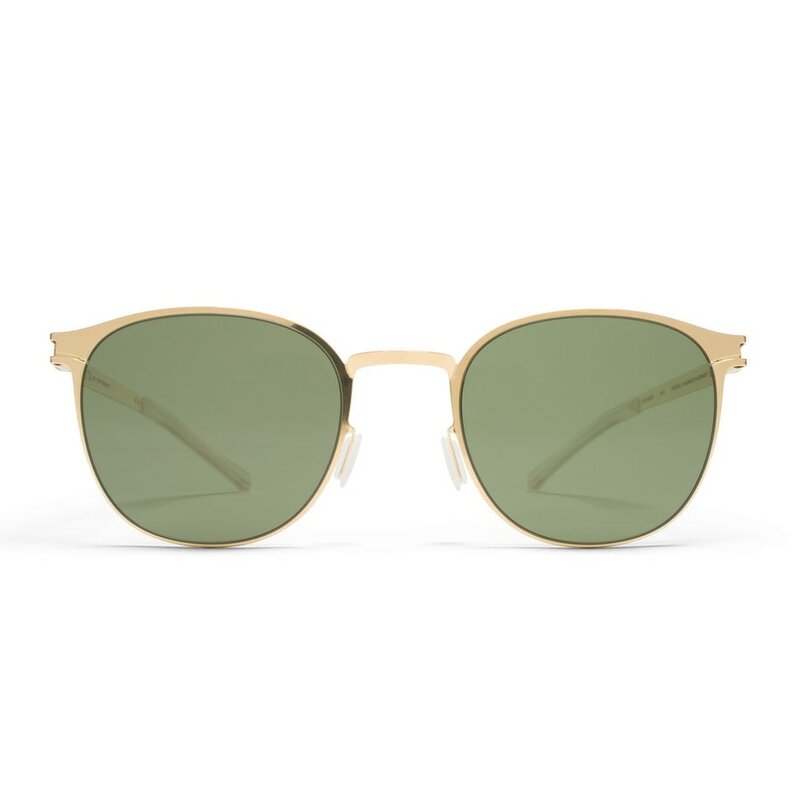 100% UV Protection.Hand made in Italy.